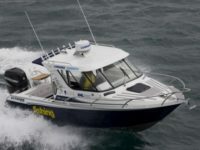 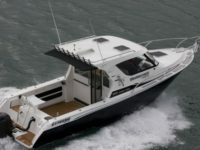 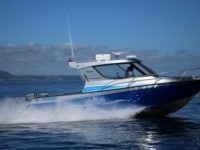 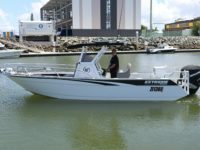 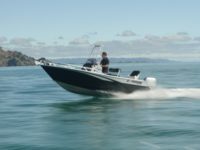 Welcome to the Home of Extreme Boats – Brisbane Marine! 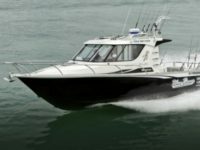 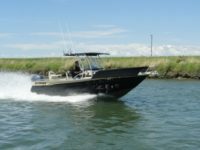 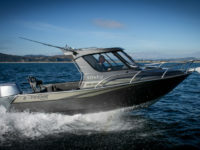 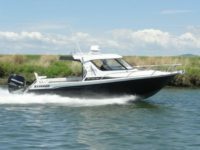 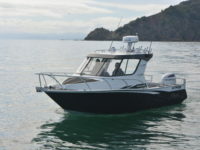 The Extreme Boat Deep V Hull design provides excellent stability and unmatched performance in the most challenging of seas. 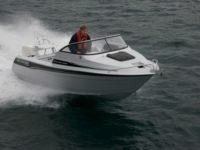 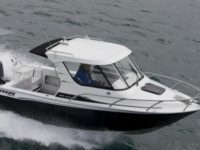 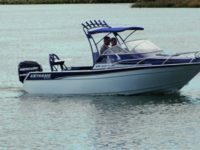 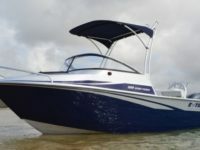 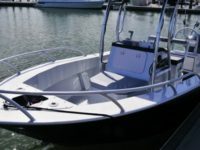 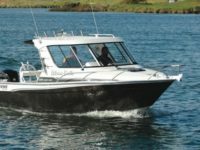 You can complement the standard features with a wide range of optional extras to make sure you get a boat custom fitted to your requirements.